Link to Parent View Parent View gives you the chance to tell Ofsted what you think about your child’s school. Parent View asks for your opinion on 12 aspects of your child’s school, from the quality of teaching, to dealing with bullying and poor behaviour. If your child is at a boarding or a residential special school, it also asks for your opinion on five aspects of your child’s boarding or welfare. 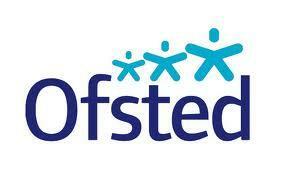 Ofsted will use the information you provide when making decisions about which schools to inspect, and when. By sharing your views, you’ll be helping your child’s school to improve. You will also be able to see what other parents have said about your child's school. Or, if you want to, view the results for any school in England.